Saute bacon, onions, celery, bell pepper, and garlic in a Dutch oven for 10 min. or until tender. Add clam juice, broth, conch, potatoes, tomato puree, tomato paste, italian seasoning, bay leaves. Bring to a boil, reduce heat, and simmer 1 1/2 hours. Discard bay leaves. Stir in fresh basil and season to taste. Serve Hot. Makes 12 cups. 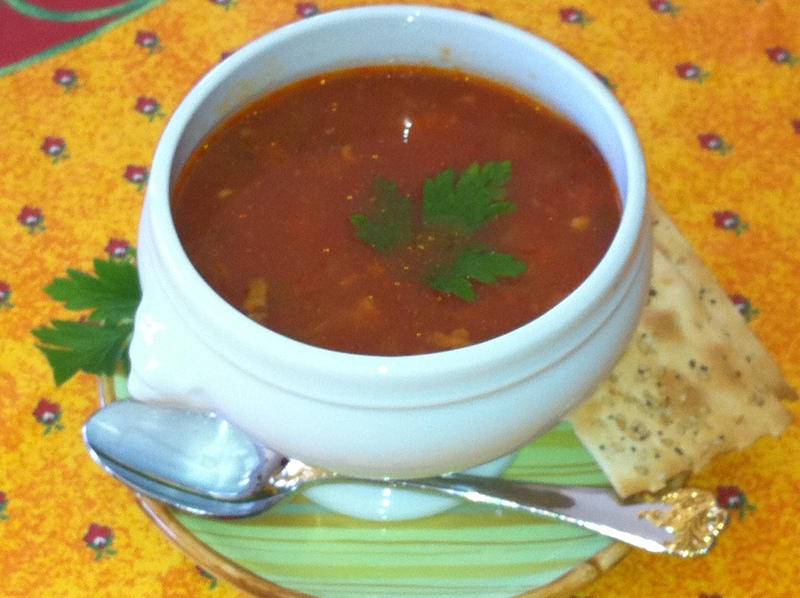 This entry was posted in Soups and Salads and tagged CHOWDER, CONCH, CONCH CHOWDER. Bookmark the permalink.